JP Sportfishing Tours has been in the sportfishing business since 1993. 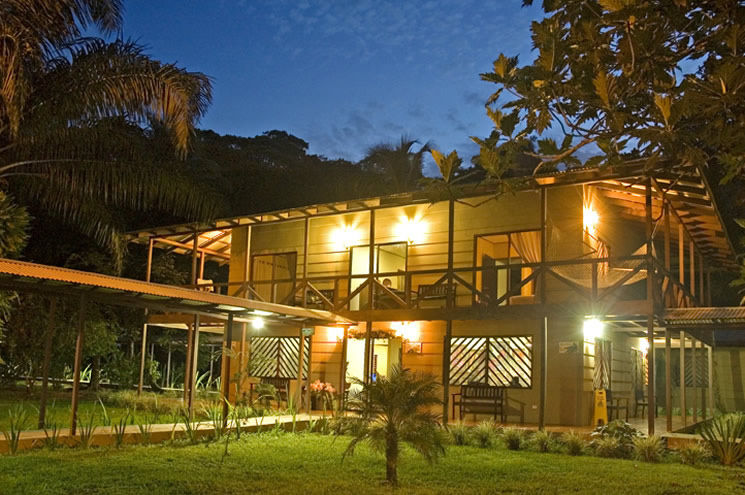 Their office is located in Quepos, a famous fishing town, in Costa Rica. 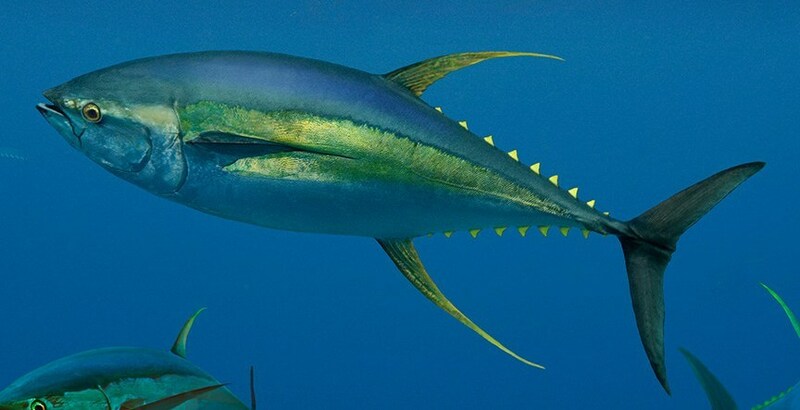 JP Sportfishing Tours is quite popular among the tourists and locals as well. They hold the world record of fly fishing for Pacific Sailfish and they have been featured on The Outdoor Channel’s TV show The Catch: Costa Rica They have also organized and delivered the first two national fishing tournaments for kids! 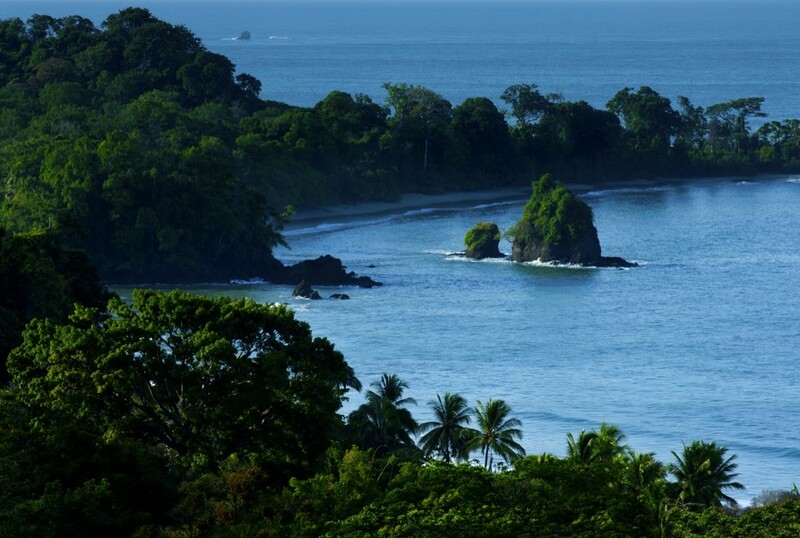 Quepos and its neighboring town, Manuel Antonio, are in the Central Pacific region which is famous for its plethora of marine life. From humpback whales, dolphins, sharks, sea turtles to large schools of game fish, eels and sea horses, the Central Pacific region is full of brilliant tropical underwater creatures. 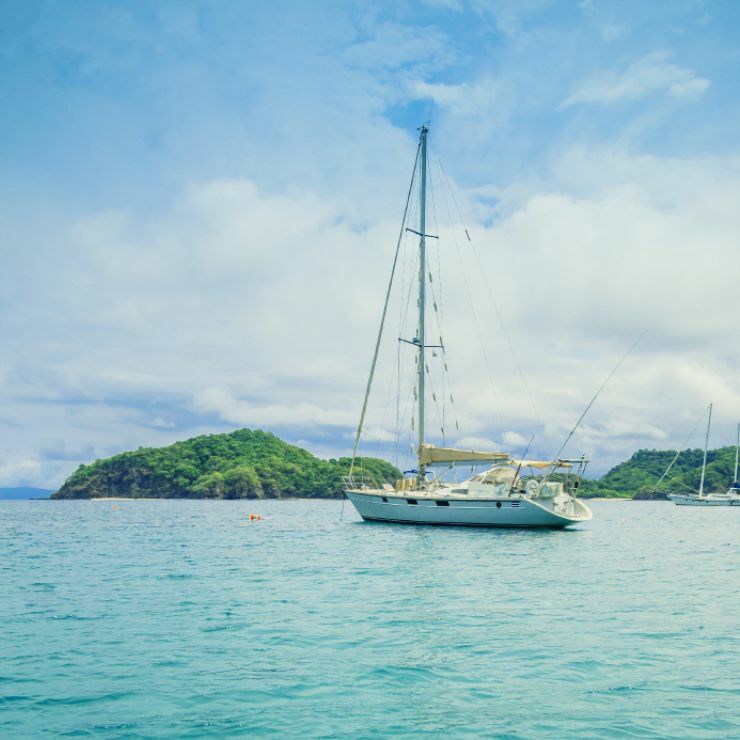 With the help of JP Sportfishing Tours, go on a wonderful sportfishing voyage and catch dozens of offshore and inshore species like Blue, Black and Striped Marlins, Pacific Sailfish, Dorado, Snapper, Yellowfin, Wahoo, Tuna, Swordfish, and Roosterfish. 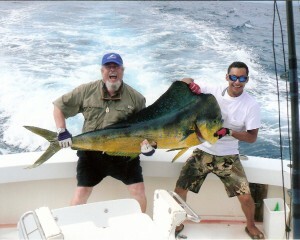 Be it a professional sport fishermen or a brand new one, JP Sportfishing Tours plans superb fishing itineraries for you! JP Sportfishing Tours run their own fleet of boats named Sea Lady and Wild Lady. 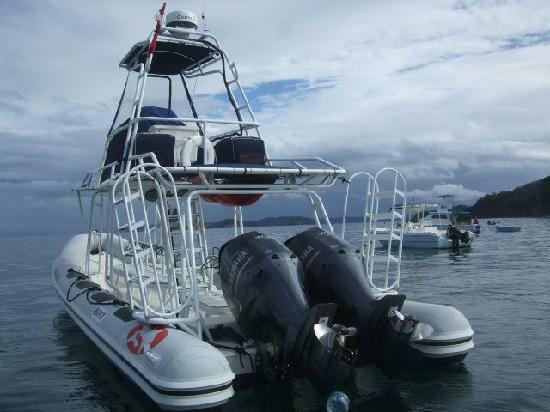 The Sea Lady is 34 ft Crusader with a tower, fighting chair, cabin, light and heavy tackle and the capacity of six people. 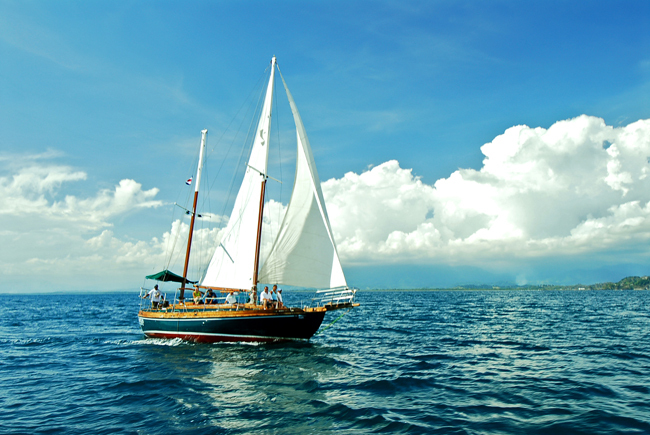 The Wild Lady is also a 34 ft Ocean Master boat rigged with everything one needs on a perfect sportfishing adventure! 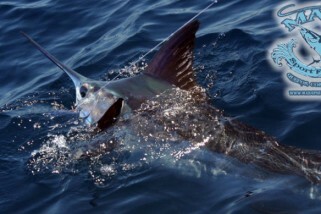 JP Sportfishing Tours has over 20 years of sportfishing experience in Quepos and Manuel Antonio. 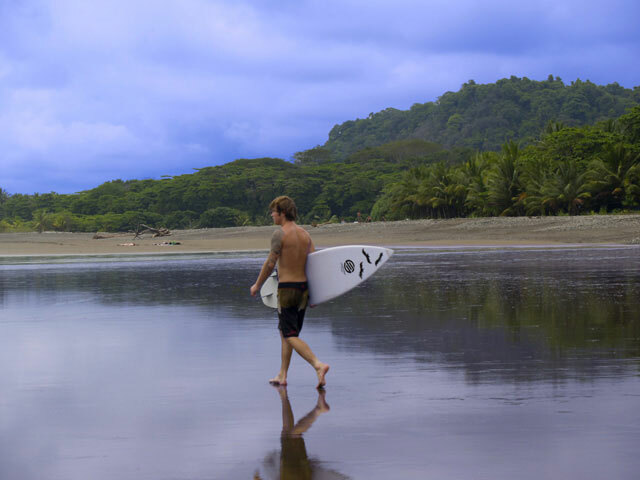 The captain, Eric, is very friendly and has vast knowledge of the Pacific. With his expertise, he will take you on a hassle free fishing journey to the best fishing platforms. The crew consists of fully trained professional anglers who are also very good at giving instructions. They are bilingual which means no awkward silences and troubles understanding. Without making any mistakes or losing patience, the staff guides the customers on how to fish. At the end of the trip, the clients are satisfied with the results. The boat is stocked with ice cold beer so after a tiring but fun tour, relax and sip on the cold drink. Along with beer, enjoy a meal of delicious homemade burritos. If clients wish to have other tours, such as hiking, canopy tours or even a ride on a private plane charter, JP Sportfishing Tours will happily arrange them! Your sportfishing adventure with JP Sportfishing Tours will be memorable and unparalleled one! 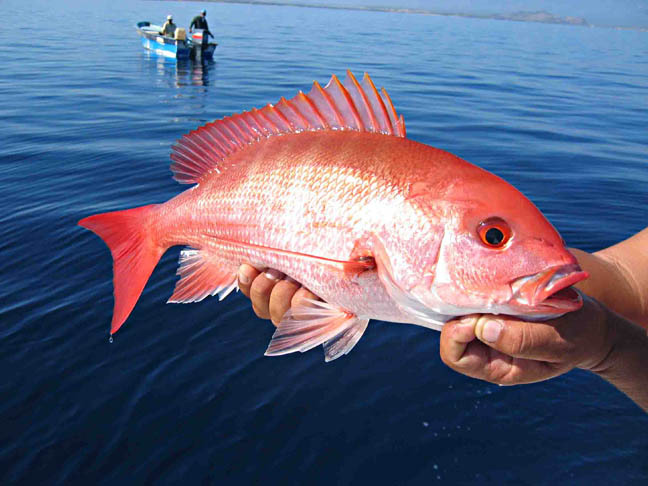 Book a fishing venture with JP Sportfishing Tours and let them take you on an adventurous journey. 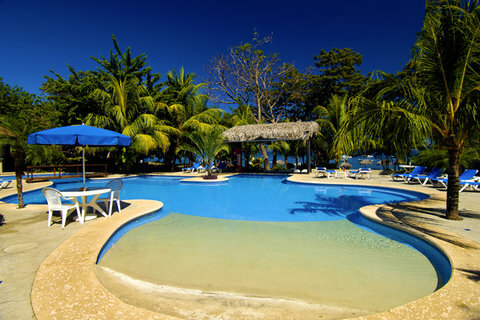 Their packages feature transport arrangement, air transfers, lodging options, and fishing days. 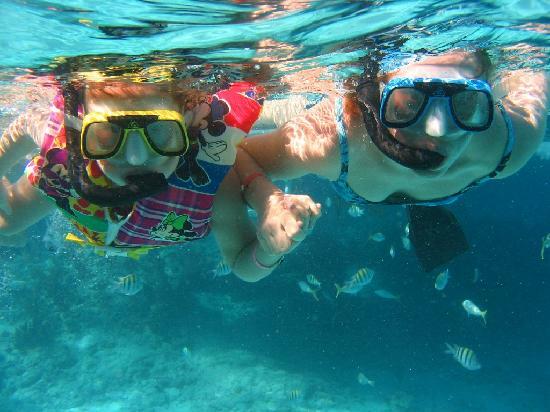 The duration and type of the trip is based on individual’s preferences. Full day charter is 7 hours long while a half day one is about 4 hours long! They offer lunch, snacks, drinks, fishing tackle, and bait.